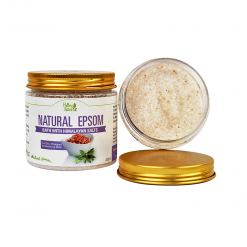 A mineral-rich Magnesium & Himalayan bath salts to cleanse pores, support toxin removal, restore the skin lost essential minerals and skin barrier function. 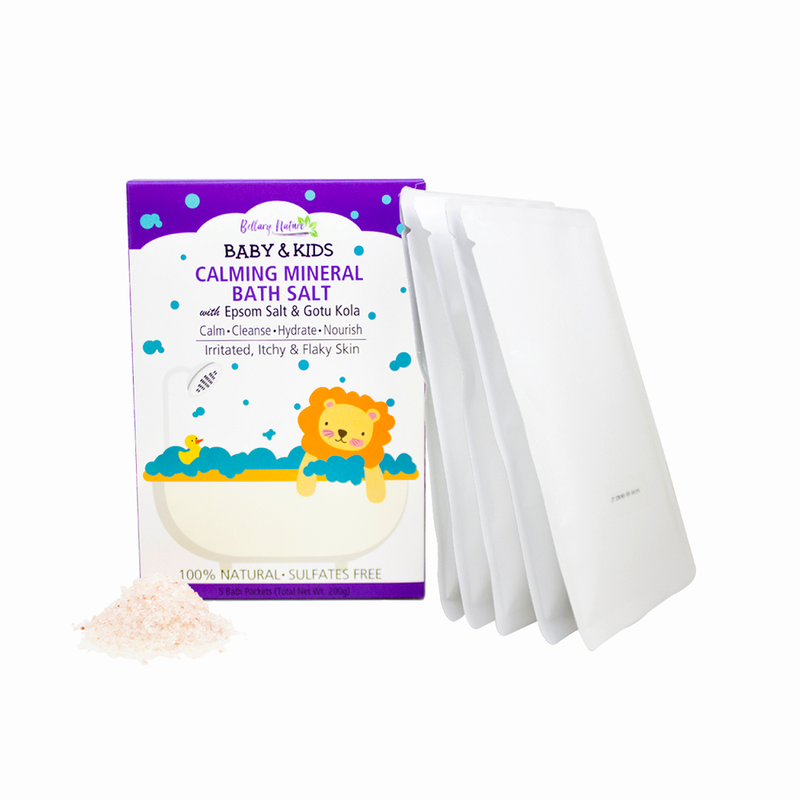 Beneficial bath soak for troubled skin including eczema & sensitive skin. 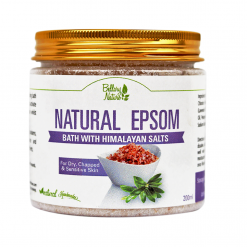 A mineral-rich bath soak packed with Epsom Salt (Magnesium Sulfate) and Himalayan Salts is natural antiseptic and has a cleansing effect. 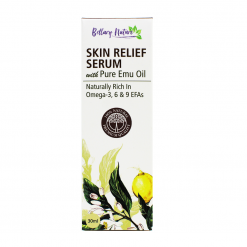 It is designed to improve itching, inflammation and redness associated with eczema while supporting toxin removal and restore your skin’s lost essential minerals. Do you know that the National Eczema Association recommends salt baths for eczema? Treatment baths are extremely therapeutic and soaking can be a great way to give relief and rinse off all the allergens, irritants, dead skin, dust, dander, etc. that your child may come into contact with during the day. 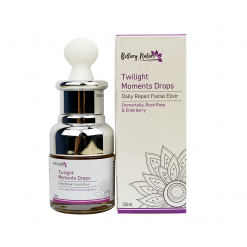 It also prepares the skin for hydration and when applying emollients whilst skin is still damp, it helps to preserve and restore skin barrier. 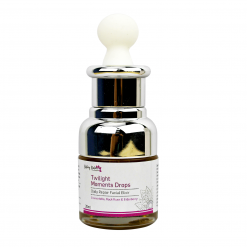 Skin Types: For dry, itchy and inflammed skin such as eczema, dermatitis, etc. 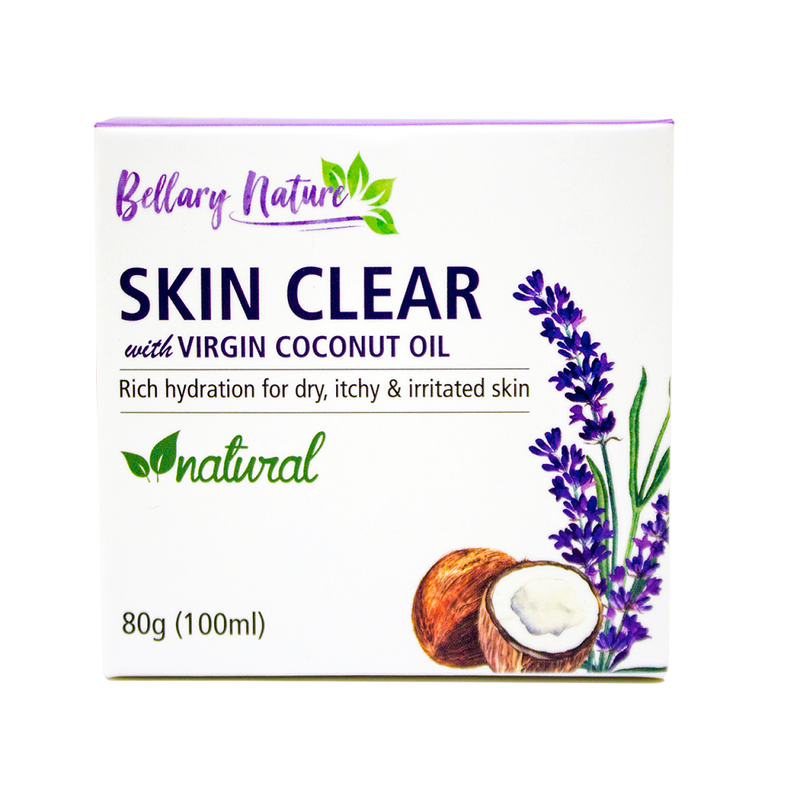 Dry, itchy and inflamed skin and rashes. May help speed up wound healing and prevention against infection. Beneficial for sensitive skin with redness, itchiness, irritation, dryness and allergic reactions. 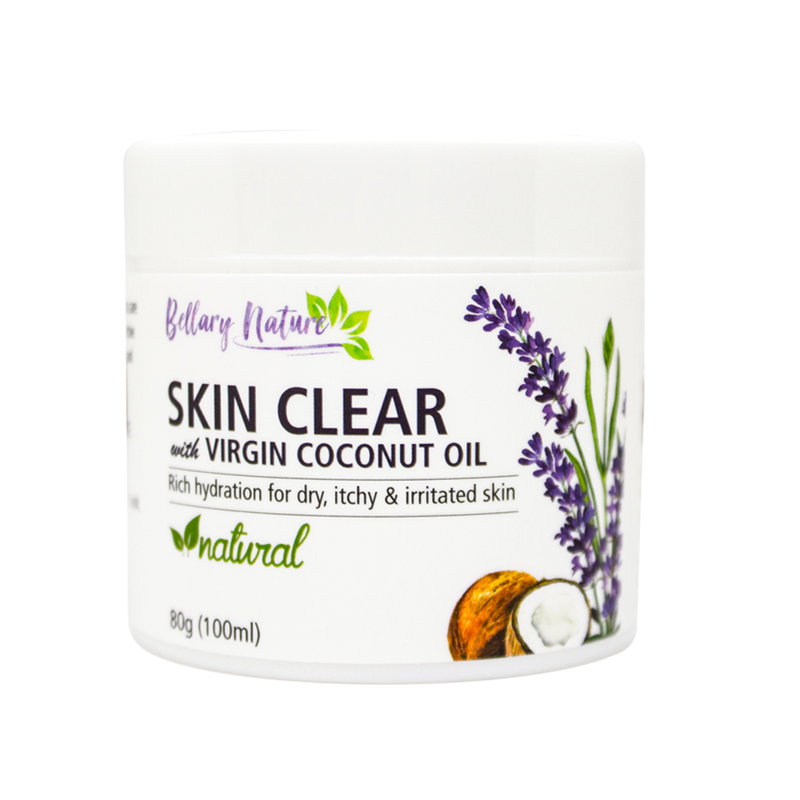 Ideal for various skin conditions including Eczema, Psoriasis, Dermatitis, Acne, etc. Relax your body and ease stress and tension. Eliminate waste and toxins from your body. 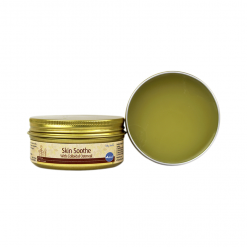 Soothe aching muscles and pain related to migraine and headache. Natural cleanser which can exfoliate to shed off dead skin cells. Improve electrolyte balance and better nutrient absorption of your body. 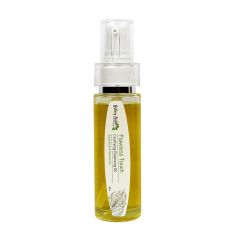 Cleansing Effect: Your skin will be naturally cleansed to remove scales, crusts, dried blood, dirt, etc. At the same time, it prepares your skin for moisturizing. Natural Exfoliator: It can gently remove dead skin cells and debris from your skin. The opened pores then allow the nutrients and minerals to be absorbed. Removal of Toxins: Soaking can remove toxins or bacteria built up from your skin that cause worsening of eczema. Sulfate is a negatively charged molecule that attracts heavy metal and passes it out. Minimizing Eczema Flare-ups: As a chelating agent, these salts combined effect prevents the cascade of immune responses that end up with a cycle of eczema flares. Prevent Infection on Eczema Skin: Salts are antiseptic and will reduce the possibility of infection which is common with eczema skin. 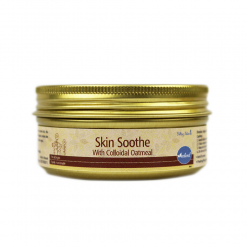 It prevents overgrowth of pathogens on your skin and reduces eczema swelling, indirectly allow healing to happen. 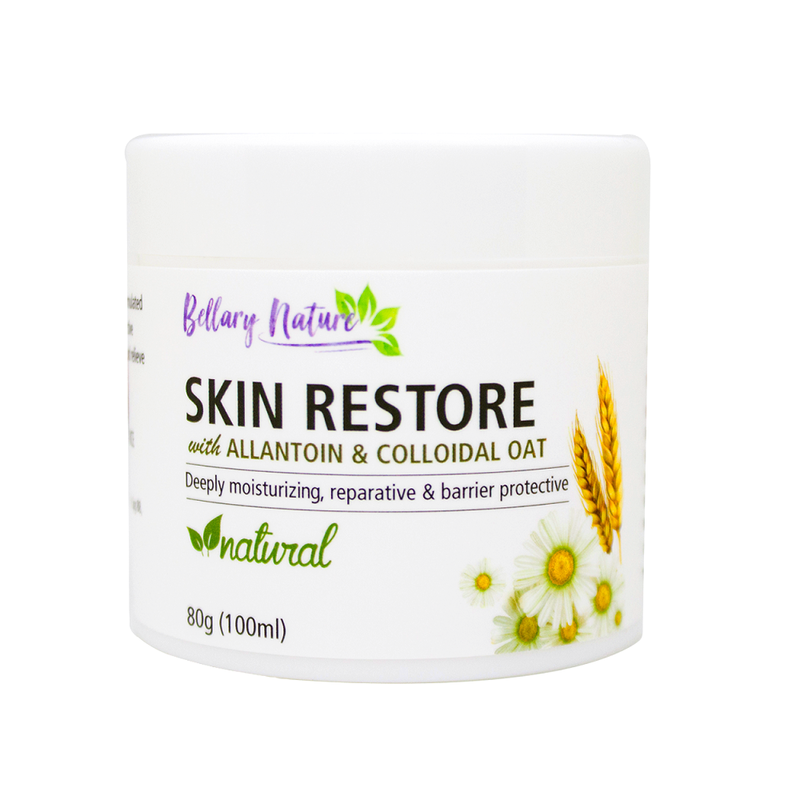 Softer and Re-mineralized Skin: Rich in 84 trace minerals; the primal energy held within is released and the ionized nature allows these stored minerals to be absorbed by the body, keeping it soft and moisturized. 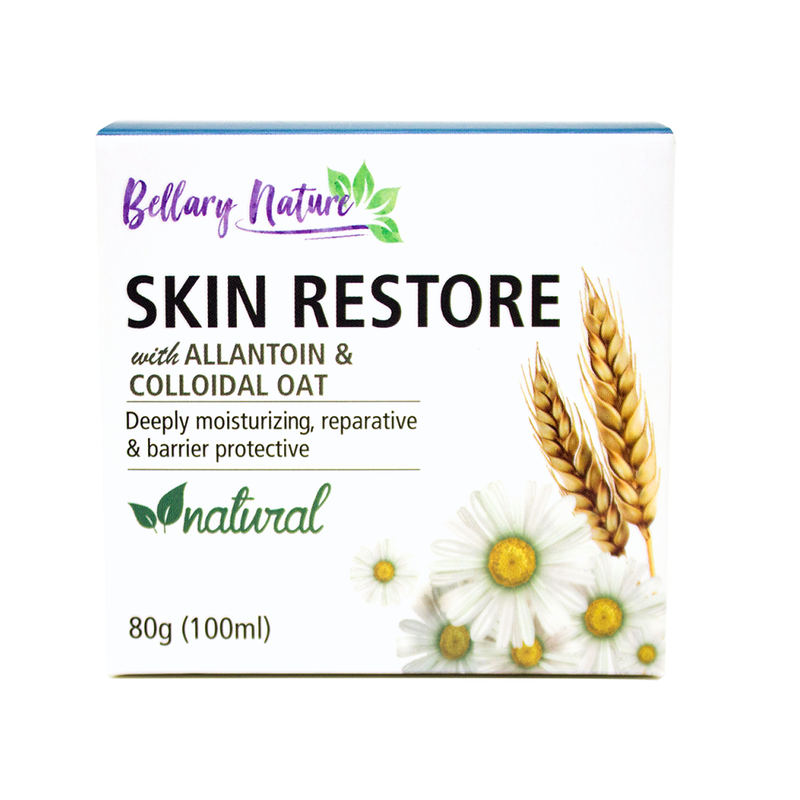 Restore Skin Barrier to Better Retain Moisture: Unlike regular baths that pull moisture away from your skin, your upper layer of skin absorbs and holds salts from our bath soak and binds water, bringing moisture into your skin. As such, it also helps improve and speed up skin barrier recovery action after it was disrupted. Faster Healing and Reduced Itching: It can relieve itching and other discomfort caused by dry skin. Magnesium salts are also said to be able to block the release of pro-inflammatory factors that may aggravate eczema reactions. Natural Relaxer: Epsom salts with Lavender are natural sleep aids, i.e. they help your child feel calmer, thus sleep better and easier. 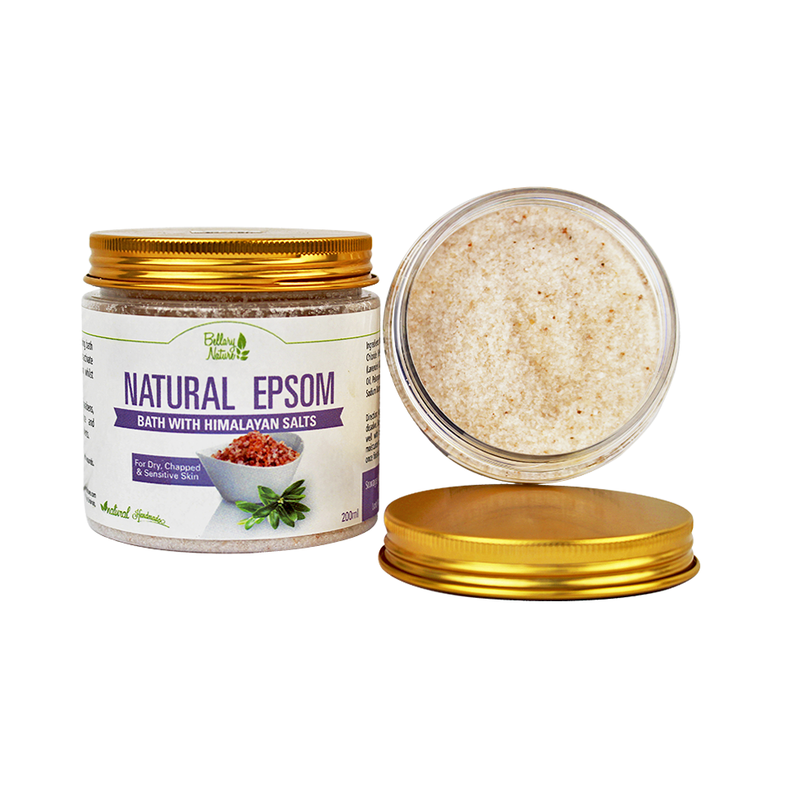 Our natural bath salts are 100% natural and do not contain binders, fillers, excipients or dyes. To prepare a bath soak, add the bath salts to warm bath water under running water and swirl to dissolve. With skin conditions, the affected areas need to be exposed such that the salts can land on the skin. Soak for 10 – 15 minutes. For maintenance or secondary case, you can use at least once or twice weekly. For flares up days, the bath can be performed daily. Salt baths can take up to 10 days to see a difference. The bath frequency can also be adjusted based on your child’s experience and condition. 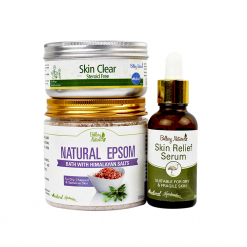 After bath, it is best practice to moisturize with our natural balms (Skin Clear or Skin Restore) and/or Skin Relief Serum over your body, preferably within 3 minutes. 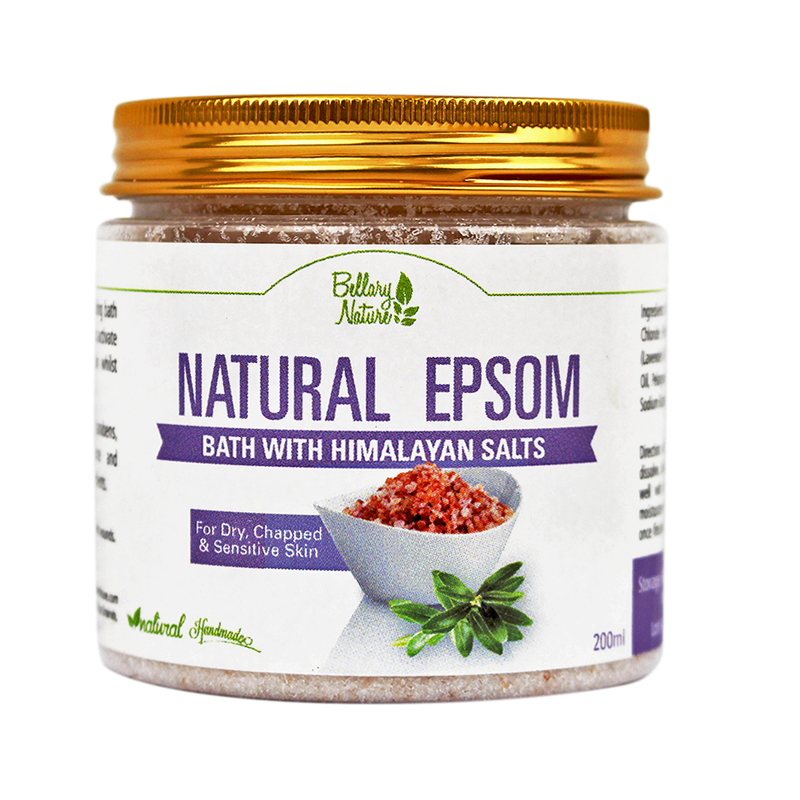 If you do not have a bath tub, you can create an salt paste and apply on affected area. Alternatively, you may also make a compress by soaking a washcloth in a tub of water with dissolved salts and apply to your skin. If your child swallows bath water, he may experience increased bowel movements. If your child finds the water too salty or too painful to sit in, try reduce the amount by half. Use on skin with wounds may sting. Keep contents dry (for freshness) and store in a cool dry place. If skin irritation occurs, discontinue use and consult with your physician. Bathing Matters in Eczema: Tips for Bathing Your Eczema Child – Your child’s skin does not have to feel tight and dry to be ‘clean’. In Bathing Matters, we have some of the best bathing tips for you not commonly advised by your doctor. Don’t Underestimate Special Bath Therapies for Eczema – If you do not yet know how treatment baths can be so extremely therapeutic, discover why and how you can incorporate some bath soak for your child’s eczema. 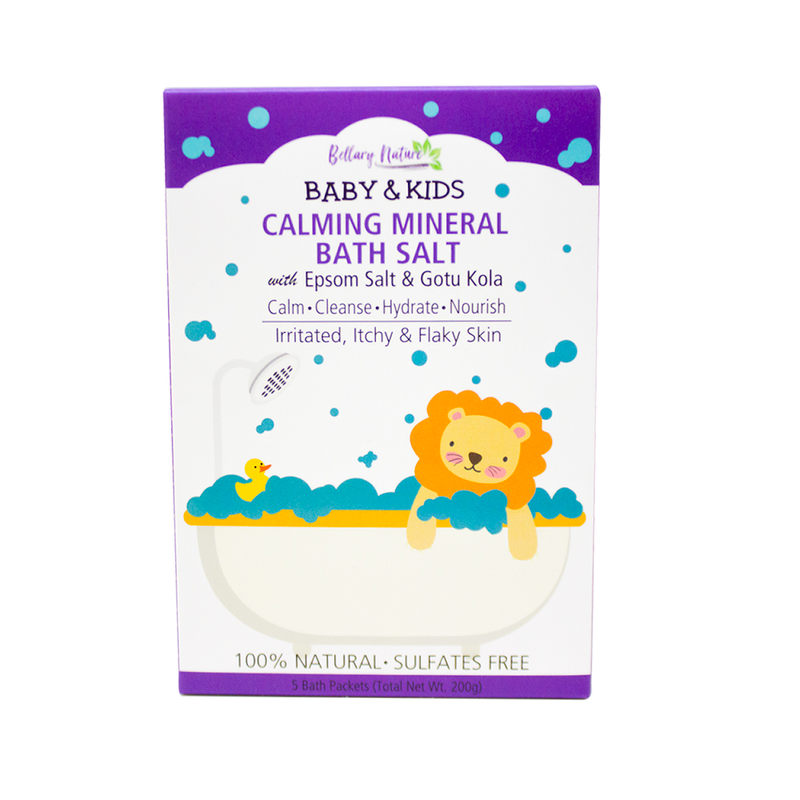 What’s the Deal of Bath Products with Baby’s Eczema? – Bathing is as important as moisturizing is in eczema care for your child. What bath products should you use or not use for bathing? We also answer your doubt about using natural soap bar for eczema. 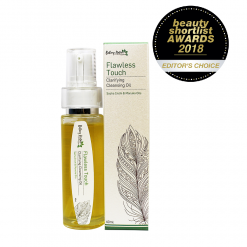 An antioxidant-rich, multi-tasking 3-in-1 Cleansing Oil + Makeup Remover + Moisturizer to gently remove makeup and impurities whilst restoring skin's natural moisture and pH balance with beneficial oils. 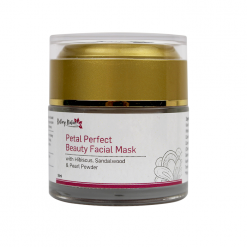 A natural exfoliating treatment mask that clarifies and exfoliates your skin with nature’s renewing treasures: cleansing and mineral clay, toning Sandalwood, pearl powder and botanical flowers.